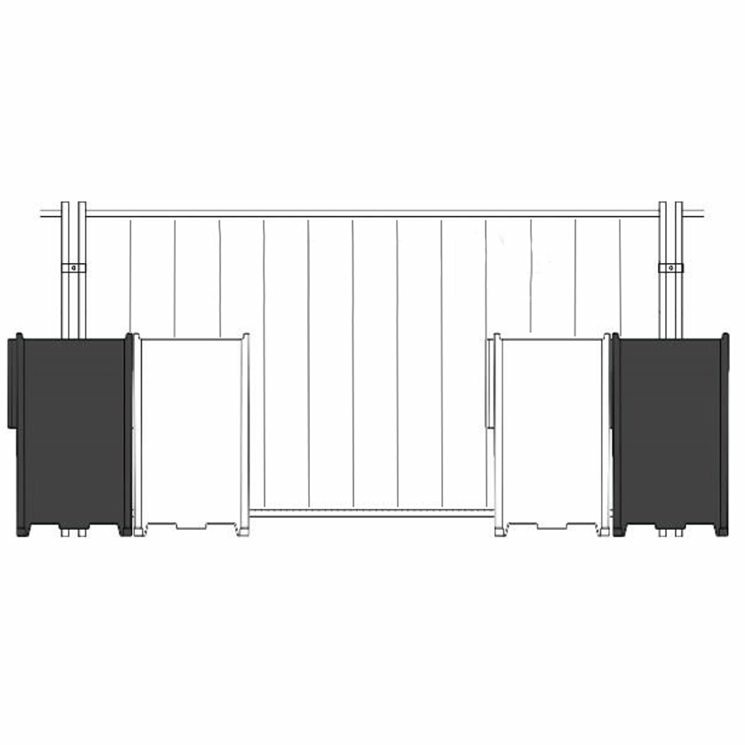 The Rota Block is a water filled block designed to provide added stability for mesh or hoarding panels. It will sit over a panel leg and on the floor plate to assist stability of the panels in high wind conditions. It is easy to assemble with an easy to access top filler cap to add water and a bung at the base to empty. Blocks are designed to be linked together where greater ballast and stability is required.